Super fudgy gluten free brownies will be a staple recipe for years to come. It’s a great base recipe to make any kind of decadent brownies you’d like! You guys. You guys. YOU GUYS. THESE BROWNIES. 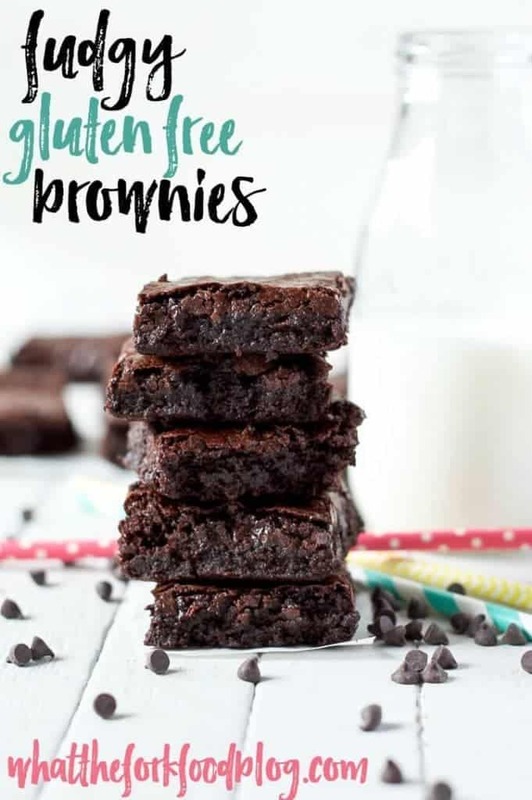 I seriously can’t help the all caps right there because these fudgy gluten free brownies are THAT amazing. I’ve been working for a very, very, very long time to perfect a gluten free Ghirardelli boxed brownie copycat recipe. The walnut version was our absolute favorite brownie before Adam had to start eating gluten free. I never, ever made brownies 100% from scratch because that little box of brownies was our absolute favorite. They’re so fudgy and so soft in the center and they basically just melt in your mouth. And for some reason, they were incredibly hard to make. I’ve had other brownies on my blog, like my Chocolate Hazelnut Brownies, Flourless Chocolate Mint Brownies, and Snickers Brownies. I even use the chocolate hazelnut brownies as the base in my Cherry Vanilla Baked Alaska. ALL of those recipes were great but this one, this one has been my unicorn brownie recipe. The elusive recipe that I just needed to tackle. Not only have I been working on perfecting a gluten free copycat version of Ghirardelli boxed brownies, but I have also been making my own gluten free flour blend for years now. When I first started baking gluten free, I used a store-bought all-purpose mix. But as I got more experience baking gluten free, I found that I could get better results on my own. Don’t get me wrong, there are some great flour mixes available. Bob’s Red Mill Gluten Free 1:1 Baking Flour and the Gluten Free Mama’s Almond Blend are two of my favorites. But if you can make it yourself, why not? Especially since making your own flour blend is cheaper than buying pre-made. Step 1. Combine the dry ingredients in a large bowl. Step 3. Add eggs to dry ingredients and beat well. Then add the rest of the wet ingredients. Step 4. Mix until the dry ingredients are fully incorporated. Step 5. 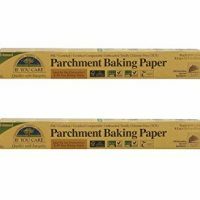 Transfer the batter into a prepared pan ( 9×9 metal pan lined with parchment paper). Bake at 325 for 22-25 minutes. Step 6. Allow brownies to fully cool in pan before removing and cutting. I recently had the opportunity to try a Mockmill attachment for my KitchenAid stand. (If you don’t have a KitchenAid, the Mockmill will also work with AEG, Electrolux, and Kenmore mixers.) The Mockmill is basically exactly what it sounds like – a mill. It’s a much smaller scale grain mill that works like a commercial mill but can be used in a home kitchen. It attaches to your KitchenAid mixer just as any KitchenAid attachment would on the front of you mixer. Add your grain to the hopper, turn on your mixer, and let those stones grind the grain into the flour of your choice! I’ve been making a lot of my own white rice flour and it has worked great! There are several gluten free grains that are suitable for DIY Gluten Free Flour using the MockMill KitchenAid attachment; which gives you complete control over the flour you use in your gluten free kitchen. 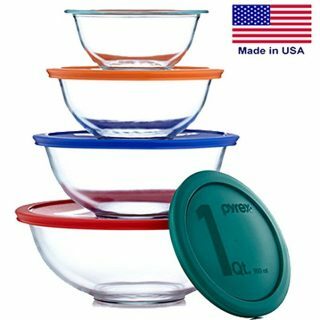 There are quite a few others you can try but these are the ones that I use the most when I am baking. I do use Arrowroot flour all the time since it’s part of my nightshade-free flour blend, but I’m not about to dry my own Yucca. That’s a little too much work for this busy work-at-home mom. If you’re interested in getting your own Mockmill, you can order one directly from Mockmill. They’re offering a great package that comes with a Mockmill, the Flour Power book (which is being specially reprinted for Mockmill customers), and corn, teff, and buckwheat. 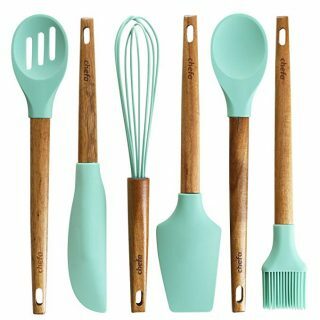 Use code whattheforkfoodblog for $80 off your order. I used my nightshade-free flour blend in these fudgy gluten free brownies but my white-rice all purpose flour blend would work well too. 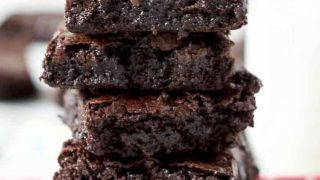 So now you have it folks – the best EVER fudgy gluten free brownies and a way to start making your own gluten free flour. Enjoy! 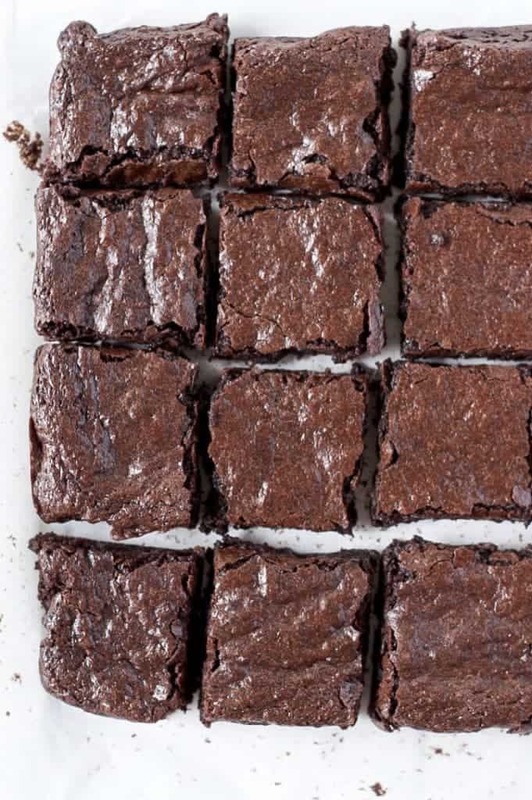 Want to elevate these brownies and take them to the next level? Try my Gluten Free Samoas Brownies or my Gluten Free Brownies with Peanut Butter Frosting. 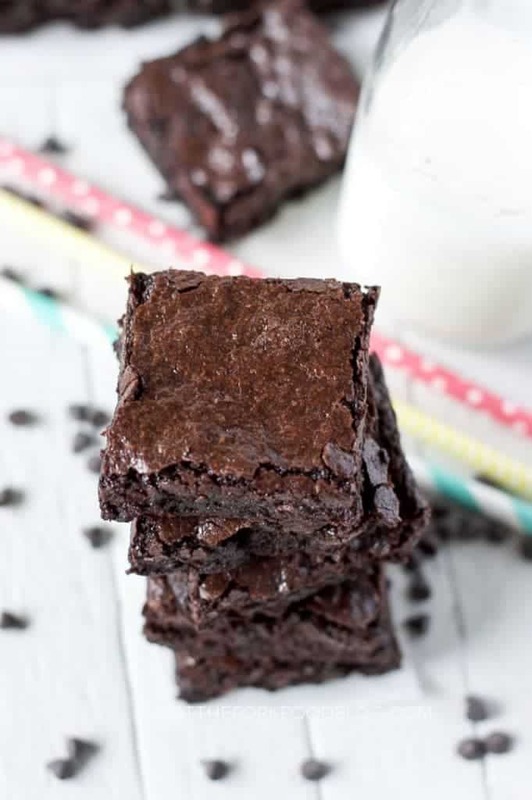 Both these recipes start with this fabulous base brownie recipe! 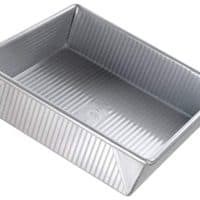 Preheat oven to 325 degrees and line a 9x9 inch metal baking pan with parchment paper. In a large bowl, whisk together the sugar, cocoa powder, flour, xanthan gum, baking soda, salt, and cornstarch. Make a well in the center and add the eggs. Beat the eggs and mix in the butter, oil, vanilla extract, and water. Mix until the dry ingredients are incorporated. Transfer the batter to the prepared pan and bake at 325 degrees for 22-25 minutes. Cool completely in the pan before cutting. Adapted from my Snickers Brownies. I prefer my brownies very soft and on the slightly under-baked side. Cook a little bit longer if you want the center to be a little more done. You had me at fudgy! Then I saw the picture and you have me for sure now! WOW!!! I love everything about these brownies!!! I love a fudgy brownie and these look like some of the fudgiest I’ve ever seen! Ooo, love the gooey fudgy-ness of these. Looks wonderful! WHY WHY WHY are we not neighbors! I’d always be hanging out in your kitchen! Ha! These look great! Super yummy! Wow!! These look better than any box brownies I’ve ever had! Oh man these look absolutely wonderful, can’t do them with the eggs and butter…but I could make them for D’s birthday coming up and he would be over the moon. It looks like all of your recipe testing paid off. These brownies look absolutely amazing! Those look like the definitely of a perfect brownie! This is ahh-mazing! It looks so moist and fudgy! I was going to ask the same question. I tried using flax egg instead, but that didn’t work so well. They are just so good though, but the egg is not so good for me. I was hoping someone had tried a substitute. I would try applesauce as egg replacement. It may taste a little different but I think that could work. These are so fudgy!! 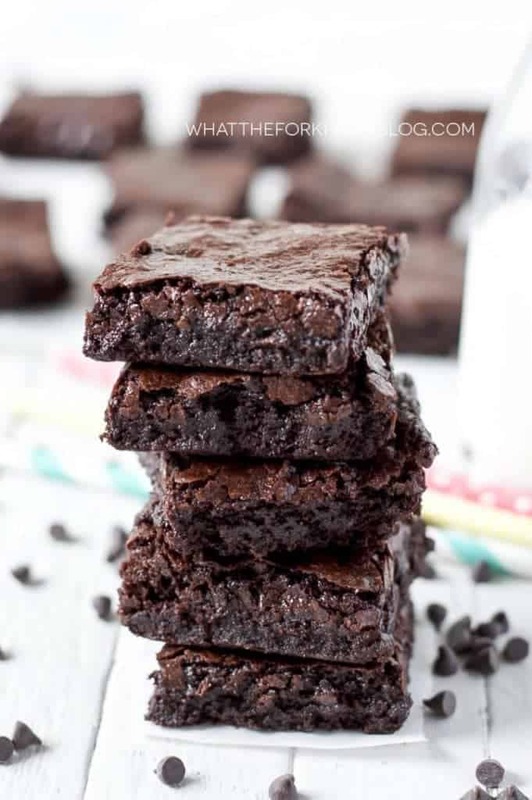 I love brownies and can’t wait to try these out!! These look incredibly moist. Your photos are great. Those do look perfectly fudgy! I don’t know why, but brownies are so difficult to replicate when it comes to G-free cooking. Well done! Oh man these look and sound phenomenal! Loving this MockMill!! So cool. I will have to check it out. Oh and the brownies might have to whipped up, too! Wow, these look so incredibly moist Sharon! One of these days, I have to get a KitchenAid. I’ve heard so many raves about their new blender, too. These brownies look amazing! There are few things in this world as good as a fudgy brownie! 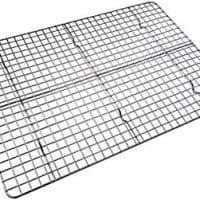 They would probably be pretty thin since they’re about 1 inch thick in an 8×8 pan. Can I use more xanthan gum or arrorwroot as a substitute for the cornstarch? 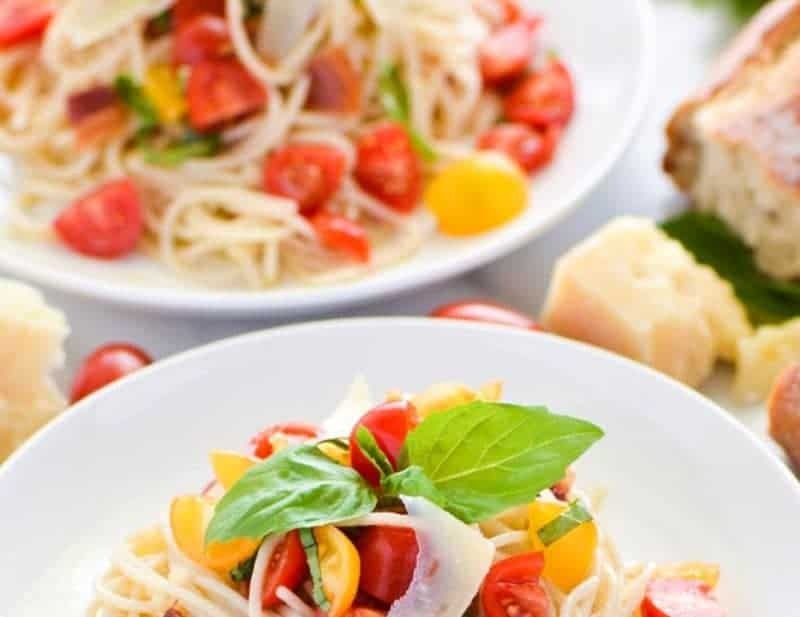 You could sub tapioca flour or potato starch for the cornstarch. If your flour blend has arrowroot in it (mine does) I wouldn’t use extra arrowroot as it might make the brownies too gummy. 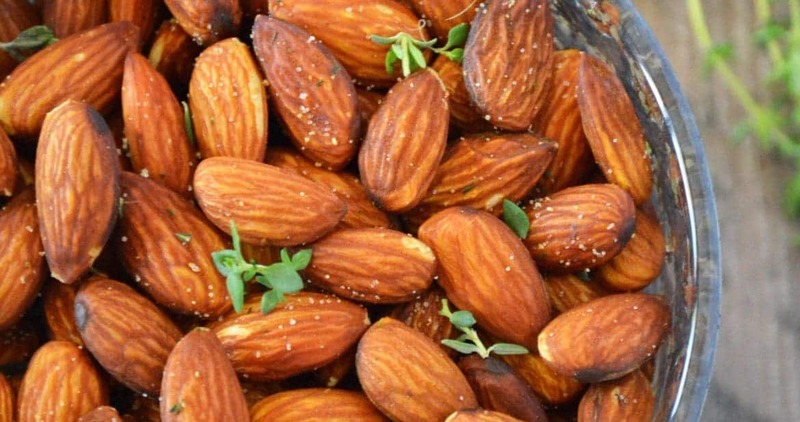 Ok you guys if you haven’t tried this recipe yet, you better get on it. 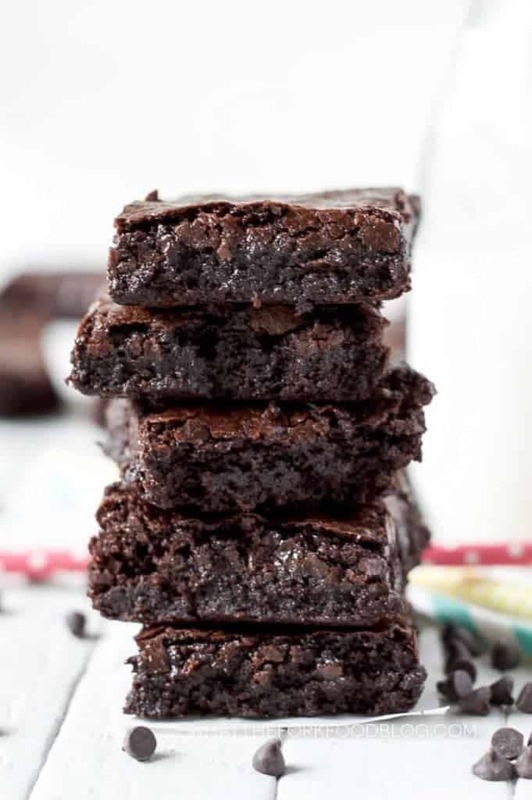 Seriously just replaced my all time favorite brownie recipe with this one – it’s amazing! So chewy and chocolaty, just perfect! Also Sharon thank you for your help on my gluten free baking conundrum I was having with my sugar 🙂 Your help gave me the best baked goods again! Yay!! Thanks for the great feedback Karli! And I’m so glad I was able to help you with your sugar issue! Hi, I tried these last night and loved them. I had been craving cake or something sweet since discovering my gluten allergy and these were just what I needed. ???????? so glad you loved them as much as my family does! Thanks for the feedback Natalia – so glad you love them as much as we do! They really are ???????????? Can coconut oil be substituted for the avocado/canola oil? These look amazing! I haven’t tried these with coconut oil but melted coconut oil should work. It will affect the taste though. Do you add the xanthan gum even if the gf flour mix has it also? Do you need the xantham gum and cornstarch when using Bob’s Red Mill 1 to 1?? Also do you think if I replace the water with espresso they will come out the same but with a coffee flavor? Hi Sarah – if you use Bob’s Red Mill you can omit the xanthan gum but keep the cornstarch. If you replace the water with espresso, it will enhance the chocolate flavor but won’t give them a coffee taste. what if you added expresso beans? Oh my… I may be in trouble if I try these, but definitely pinning! I developed gluten intolerance when my first daughter was born two years ago, and haven’t had a great brownie since! I haven’t tried making my own from scratch yet. I’ll have to try this! These look awesome! How do you freeze your brownies? Thanks! 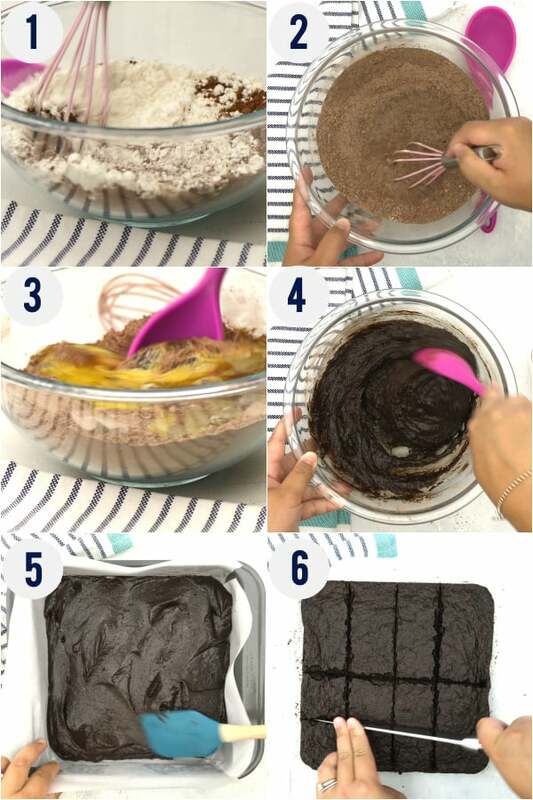 If I have more than one layer of brownies, I place a piece of wax paper in between the layers so they don’t stick. Can the sugar be substituted with something else like coconut sugar? Hi April, I haven’t tried this with coconut sugar. Let me know how it turns out if you do end up trying it. I have a feeling that the coconut sugar will make these a bit more cakey vs. fudgy. These are so GOOD! 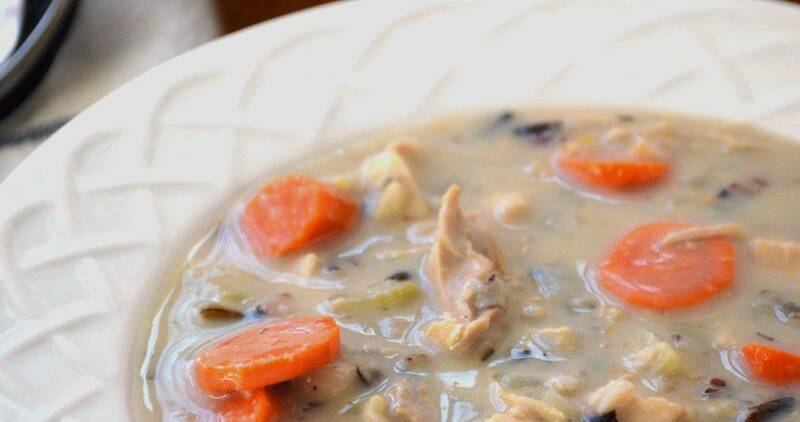 It is the one gluten free recipe my hubby loves! He hates everything GF, so this says a lot! I on the other hand have no choice and must eat GF, so I’m happy to find a brownie recipe that tastes better than the gluten kind. Thanks for sharing! Yay, Desiree! So happy to hear that! Just made these this afternoon using apple flour. Honestly, hands down the BEST gluten free brownies… ever. That is saying something because we have tried many! Thanks for the feedback Mara, so glad you loved them!